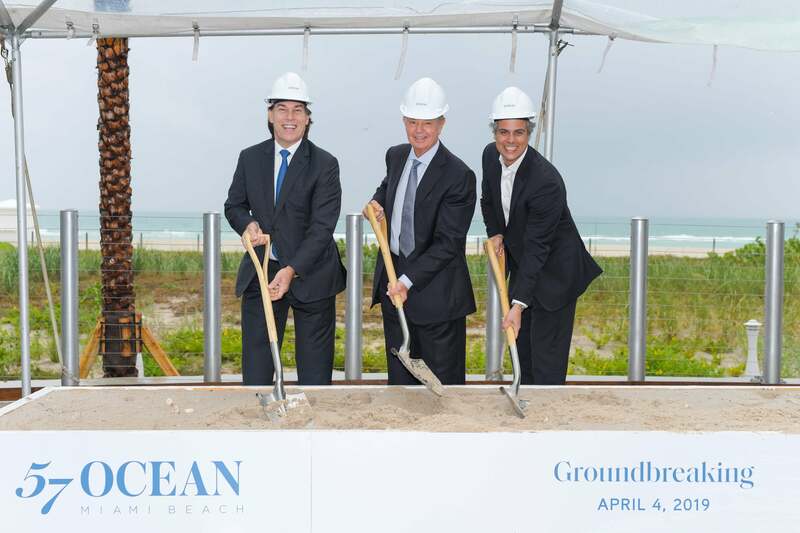 Construction is now underway on the 57 Ocean condo tower in Miami Beach, after a groundbreaking ceremony held April 4. A $3 million sales gallery was also inaugurated at the event. Prices start at $1.5 million, and range up to $31 million for a penthouse. 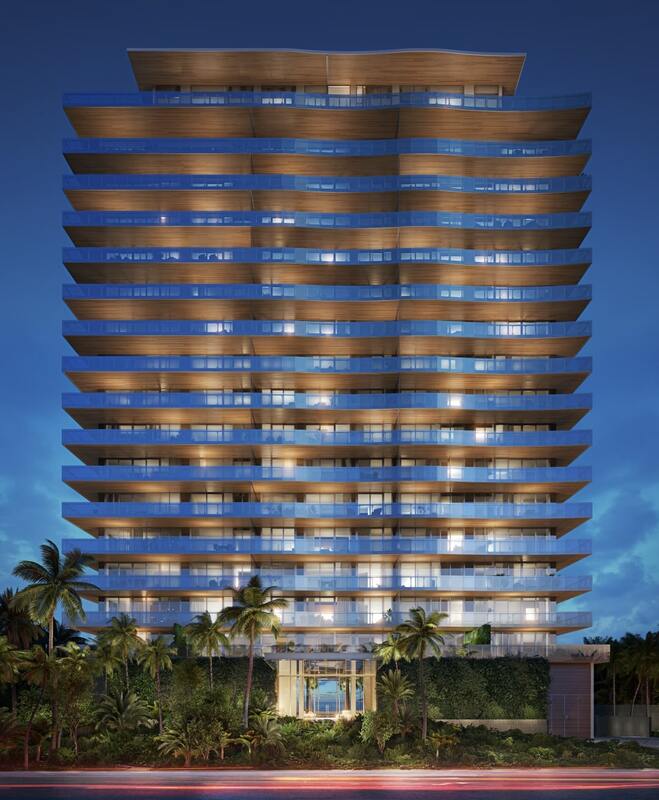 Unit sizes range from 1,200 to over 3,600 square feet, in addition to two penthouses and two beach houses. The 18-story tower is being designed by Bernardo Fort-Brescia of Arquitectonica, with interiors by Brazilian designer Patricia Anastassiadis of Anastassiadis Arquitetos. 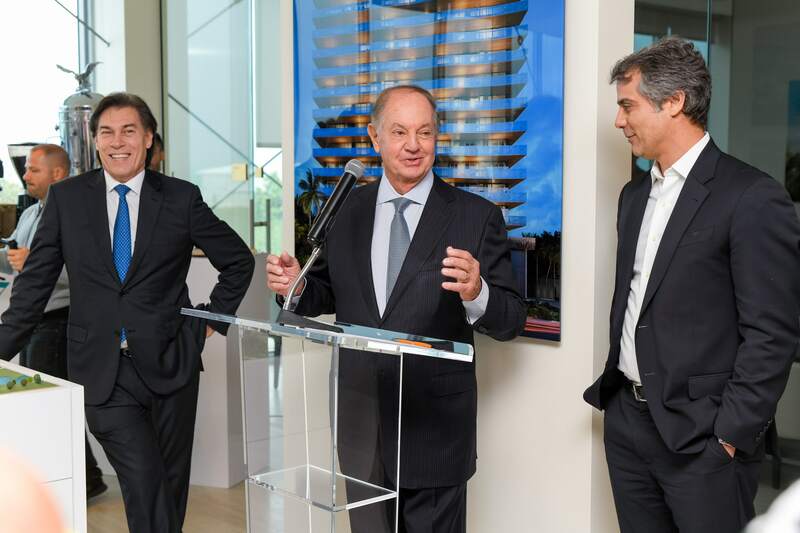 57 Ocean is being developed by Multiplan Real Estate Asset Management, which was founded by Brazilian Billionaire José Isaac Peres. The company also built Il Villaggio on Ocean Drive. Completion is scheduled for September 2021. Chump change for an ocean view in a brand new building on Collins Avenue. what about the guy they killed with that highly illegal and dangerous maneuver of pulling the columns out from under the building ??!! This. The way they handled that demolition is a foreshadowing of how the building will turn out. Maybe there will be pretty views and italian kitchens but the structure of the building would be that of a brazilian favela. No stopping foreign investment into South Florida.